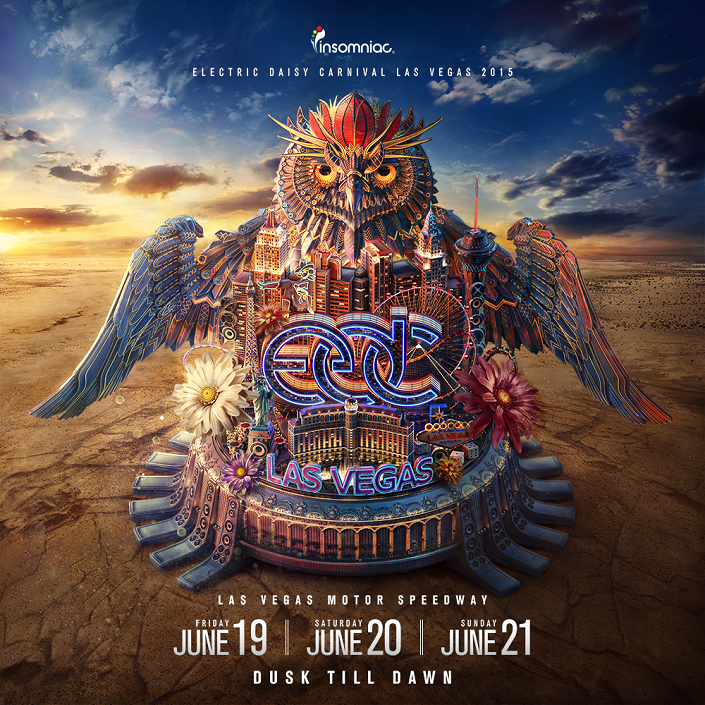 Carnival + Circus + Jazz: 3 June Delights in Las Vegas! Travelling to Las Vegas this June? Take a break from the limo rides around town and casino madness – Check out these 3 exciting events, sure to add more glamour and fun to your holiday. Not just another music festival – new sounds, state-of-the-art lighting design, large-scale art installations, interactive circus and theatrical performances, plus audience participation is big at Insomniac’s premier annual event. 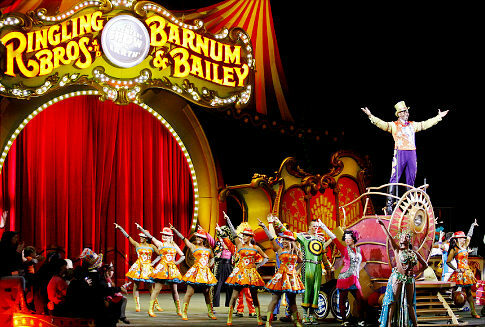 A one of a kind Circus show, deservedly called the “Greatest Show On Earth”. Mongolian riders send arrows flying across the arena sky – an all-female troupe performing a series of tricks and maneuvers atop elegant two-hump camels, unbelievable freestyle BMX riders and free running tumblers show off their crazy-stunts while acrobats leap through a 15ft. transparent tower, personal introductions to performing pachyderms – and these are just three acts. Join the circus and you’ll see more. Excited? It’s okay if you squeal like a child! Tired after all that partying and circus fun? Now, sit back and relax with some beautiful Jazz for company. The Las Vegas Contemporary Dance Theater is presenting a special performance celebrating the music and life of the legendary Ella Fitzgerald. The evening’s program will include “Mood Azul,” “Take 5,” “Simply Ella” and “Feeling Good,” a very special duet performed by Las Vegas’ headliner of the Year Clint Holmes and powerhouse vocalist Reva Rice from Vegas! Truth or rumour? 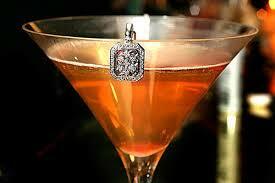 A Las Vegas nightclub serves a $10,000 cocktail. One hundred per cent true! The tipple that’s making ripples has a deceptively simple name: Ono. It is served at the Wynn’s XS Nightclub, and one $10,000 portion serves two. While you gulp that down, here’s why it costs so much: there’s a rare cognac in this cocktail, which costs a whopping $2000 per shot. As XS GM Yannick Mugnier puts it, “This cocktail is not about making money–it’s about extravagance.” Rather unnecessarily, he goes on to add that Ono is a big hit with big winners at the casinos. Well, duh. Thirsty for more? Here’s where you can get all the mindblowing details. Hic! Q: I am off to Vegas. Tips and tricks for the Casino, please. If the dealer is calling these people by name, you know they are locals. They are daily players. 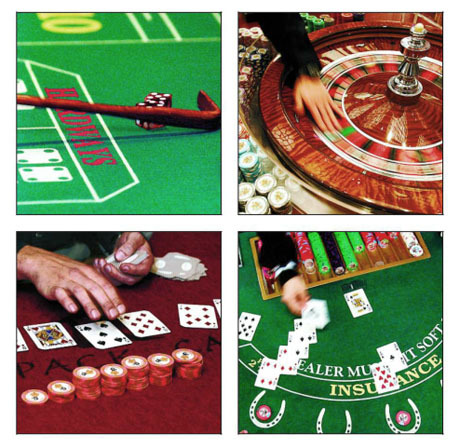 They know their chips, and they know the dealer—which means your chances of winning are thinner. Pick up your chips and move to a table where tourists like you are playing. If they’re drunk, even better! 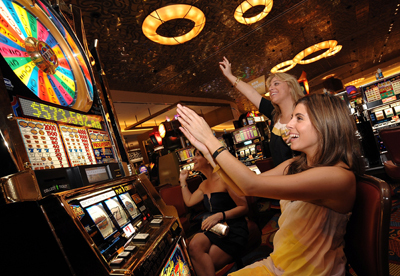 Q: which machine pays the most at the casino? It’s a joke with a message for you: don’t carry more than you plan to spend. It’s easy to get carried away at the casino. Leave your debit and credit cards behind, and carry only as much cash as you can spend without feeling terrible if and when you lose it. The idea is to have fun! Always place your higher denomination chips at the bottom of your pile. That way, a roaming thief won’t be able to lop off big amount—you’ll be surprised how many chips and bags get stolen at casinos daily. When you’re losing, start placing smaller bets. 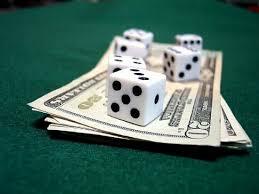 If you continue to lose, walk away rather than hoping for the next deal to be a jackpot. 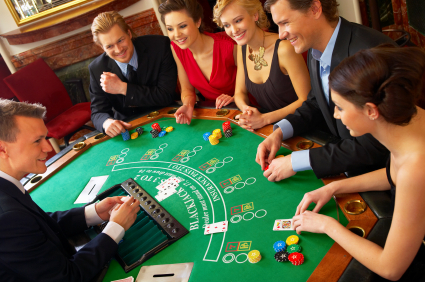 Remember: the majority of casino visitors leave with their pockets empty. That’s because the games are designed to the advantage of the casino, not the player. 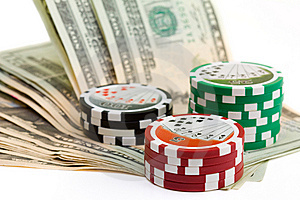 If you’ve never played poker before, don’t start without a basic idea of what it’s all about. Ideally, you should read up on the basics before you leave your home or hotel. If you didn’t have the time to do that, simply stand by a table for a few minutes and request a kindly-looking player to allow you to let him/her play. After a few rounds, you’ll get the hang of it. Don’t be shy to ask the players for tips and advice while the game is on. Many are happy to oblige! Play the maximum coins in the slots. How do you get the biggest bonus? Simple. You play the most coins. So, pick a machine that lets you put in the maximum amount of coins, rather than one with a higher limit into which you can put only one or two coins. Rule of thumb: if you put in less, you will get less. Team Travel Secrets has been on the move quite a bit, and we know from personal experience that brand new machines promising multiple bonuses and payouts actually deliver the goods. Try them.